PrintLab International Ltd., creators of 3D printing curriculum and global distributor for a 3D printing ecosystem from United Kingdom, announced that its 3D printing curriculum is going global. The 3D printing lesson portal will now be made available in Polish with Chinese and Spanish translations underway. PrintLab International collaborated with Polish 3D Technology and Education supplier Paxer, to prepare a new generation of young and bright students for their future careers all the while providing teachers with engaging content for use in the classroom. 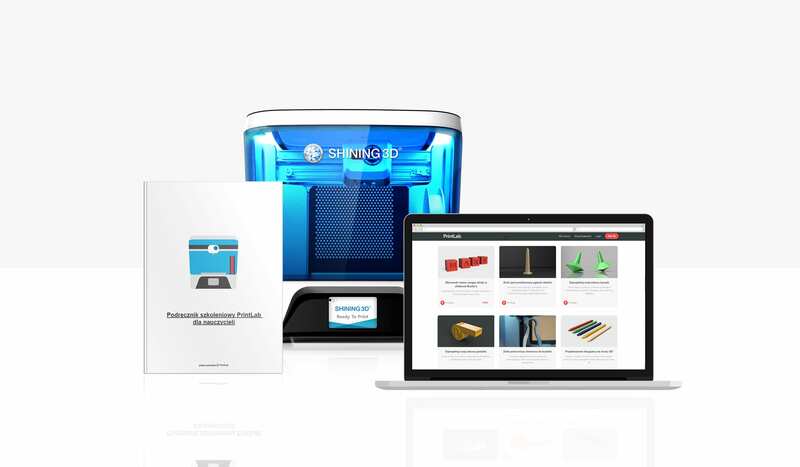 Paxer will offer the PrintLab polish 3D printing curriculum as a part of a complete educational bundle which includes the hardware, materials, and training. The entire 3D printing curriculum does not only offer a great solution but is also cheaper than many 3D printers.